Attendees are asked to bring lawn chairs as seating is limited. 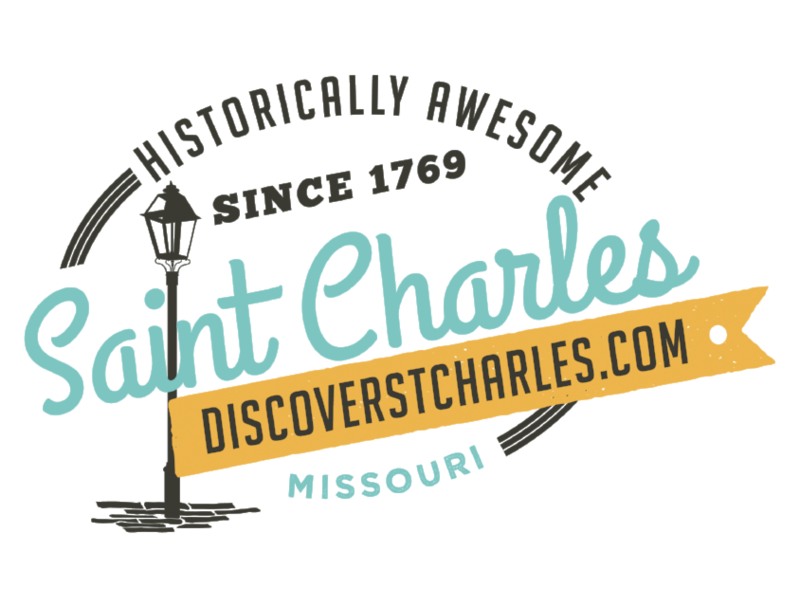 In the case of inclement weather, the program will be held at the St. Charles County Administration Building, 201 N. Second St., Room 115/116, St. Charles. For more information, contact Tom Stephenson of American Legion Post 312 and Korean War Veterans Association Chapter 6 at (636) 946-2038.